I have a fun card to share with you today! A few weeks ago I won the Wee Memories Challenge and the prize was a stamp set of my choice from There She Goes stamps! FUN!! I chose a birthday set with TONS and I mean TONS of options! The cake on this card is from that set! I had so much fun coloring this cake! Can you imagine how many ways this thing can be colored!? The candles on the top of the cake are all separate images AND the base that the cake is sitting on is a separate image too (there are 3 bases to choose from in this set). Want to see what this set looks like? Click HERE! I colored the cake with copics and then went back with a white gel pen and added the beads over the top. I also used a spica clear glitter pen on the candles but you can't really see that in this picture. Isn't that banner so fun! Ahhhhh...I LOVE this banner set from PTI!! LOVE I tell you! I've been waiting for a banner set just like this with matching dies for so long!! :) See that triangle of pearls in the corner of my sentiment...I was thinking of my good friend Laurie as I added those there! She's the queen of placing pearls! :) I thought it needed them because of the beading on the cake. I'm keeping this short today because it is time for bed! Since my husband is the pastor, I better not fall asleep in church tomorrow or I'd never hear the end of it! :) Thanks for stopping by today! Have a good day! Oh, and another quick note...don't forget that I have a sale in my Etsy store for 10% off your total order now through the end of the day on November 29th with coupon code: THANKSGIVINGSPECIAL! Also, The Twinery has a sale on Monday, November 29th for 30% off YOUR ENTIRE order with coupon code: CRAZYSALE30! Stamps: Banner Builder, Round & Round, There She Goes "Make a Wish"
Doesn't that picture with all those gorgeous twine colors just make you happy? Do you LOVE the Twinery twine as much as I do? 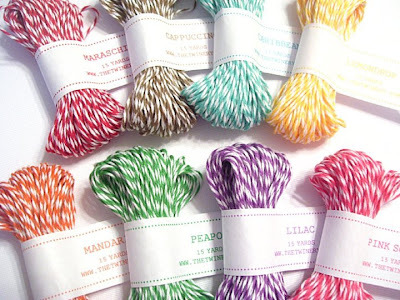 Do you love the yummy & bright colors of twine that they carry? Well, I have a deal for you! On Cyber Monday, November 29 from 12 AM until 11:59 PM The Twinery will be giving 30% OFF EVERY order that comes in - ONLY MONDAY!! The code that you will need to use at checkout is: CRAZYSALE30! That is one huge sale! And to tempt you...have you seen their sampler packs? You can get 120 yards total of their eco-luxe, plush 100% cotton twine in 8 colors (15 yards of each color shown): Maraschino, Mandarin, Lemondrop, Peapod, Caribbean, Lilac, Pink Sorbet & Cappuccino. All that for only $10.47! That is only 9 cents a yard!! WOW!! Did I mention it is made in the USA!!? 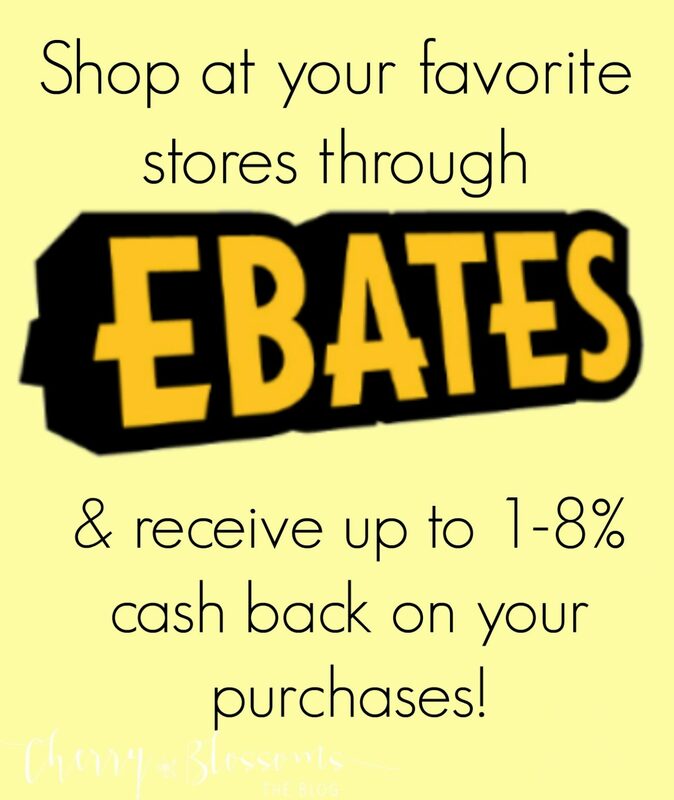 So, be sure to check out their sale all day Monday! 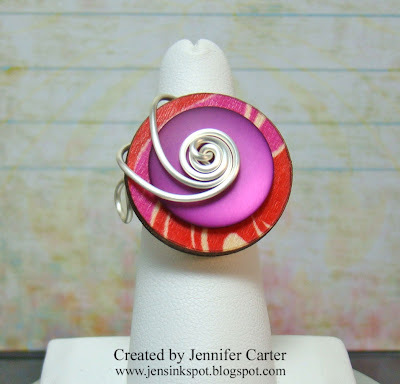 Welcome to the November Papertrey Ink Blog Hop! 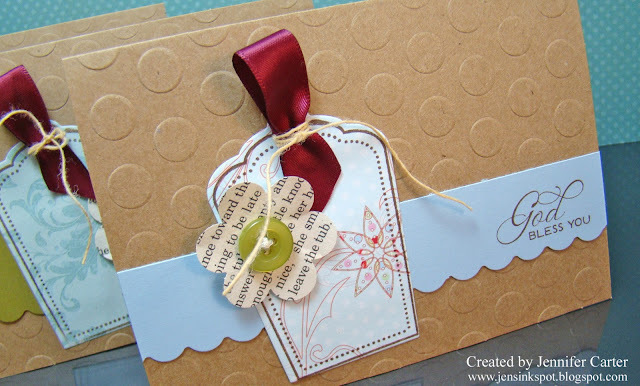 Design a holiday tag or two using all of your favorite goodies and share it with all of us! We will all have plenty of inspiration to create a large stash and try to get ahead of the hustle and bustle of the season! I kept mine simple and a little bit traditional with some non-traditional elements mixed in. I love the Aqua Mist mixed in with the traditional red & green colors. It just adds a touch of freshness! This tag is made for a package of iced coffee mix, although it would also be great with hot cocoa, tea or spiced cider. This would be a gift I would love! I just can't resist a quick & simple iced coffee and if you haven't tried these...well, let's just say they are YUMMY!!! :) Do you like iced coffee or know someone who does? If so, check these out! I used a spica clear glitter pen on the white dots on the cup but the photo didn't pick it up. But, in real life, it does have a slight sparkle. Thank you so much for stopping by today! I'd love to hear what you think! 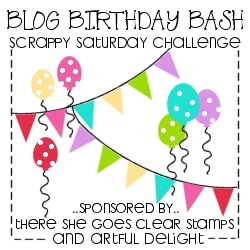 Don't forget to check out all the blogs on the blog hop! Posts can be added until 10 PM CST on Nichole's blog. 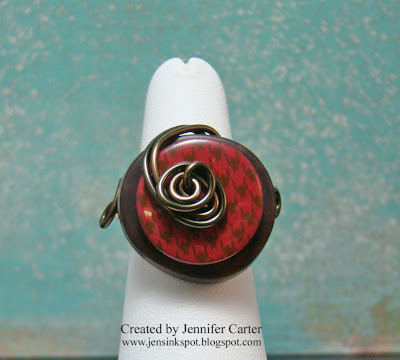 I added some more button rings to my Esty shop, Jen's Ink Spot, this morning that I wanted to share with you! There are lots of fun, fun combinations! 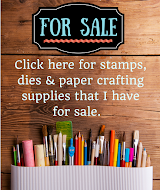 I am having a SALE in my Etsy shop too, just in time for your Black Friday & Cyber Monday shopping (but it starts TODAY)! 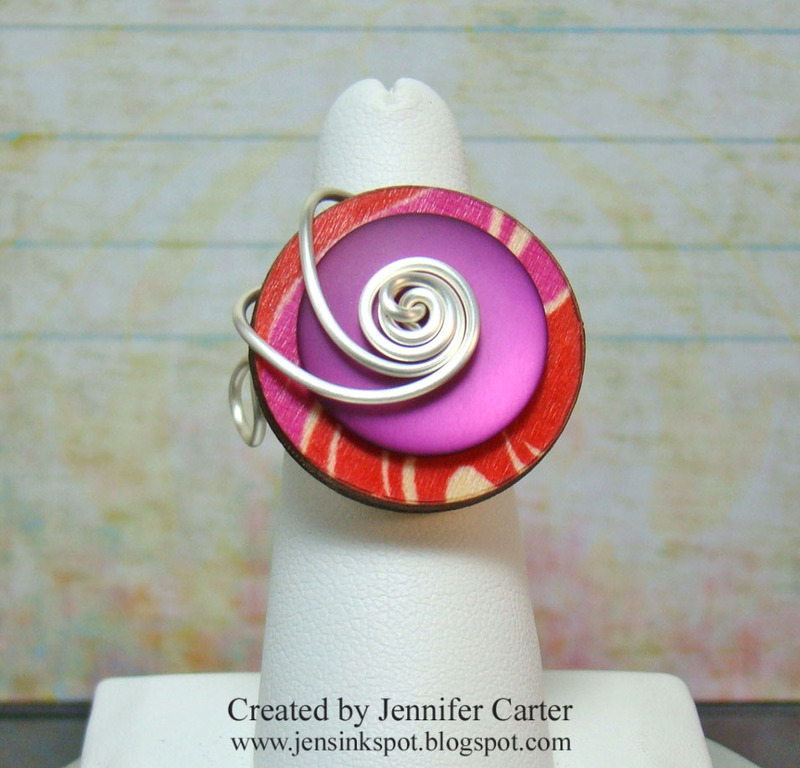 Scroll down to the bottom of this post to get your coupon code that can be used in my Etsy shop, Jen's Ink Spot! Thanks for stopping by today! Be sure to visit my Etsy Shop, Jen's Ink Spot to see these and lots more button rings options! These would make FUN Christmas or birthday gifts! COUPON Special just for you my loyal readers! 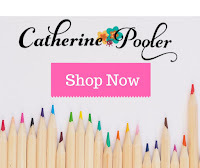 Get 10% off your entire order! Just enter this coupon code in the box at checkout: "THANKSGIVINGSPECIAL"! The coupon is good now until Monday, November 29th at Midnight CST. Thanks again for stopping by! Have a Happy Thanksgiving! I have been working hard to make some new button rings for my Etsy shop, Jen's Ink Spot...13 in all! I have just a few to share with you today that I uploaded to my site. The rest will follow soon! 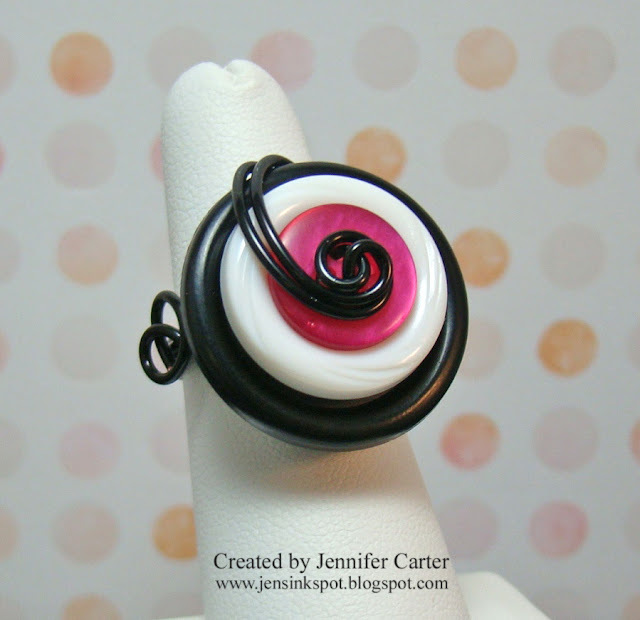 Those are the 3 rings that I added to my shop today! I hope to add the others in the next few days! I'll let you know when they have been added! Hi! Thanks for coming to visit today! 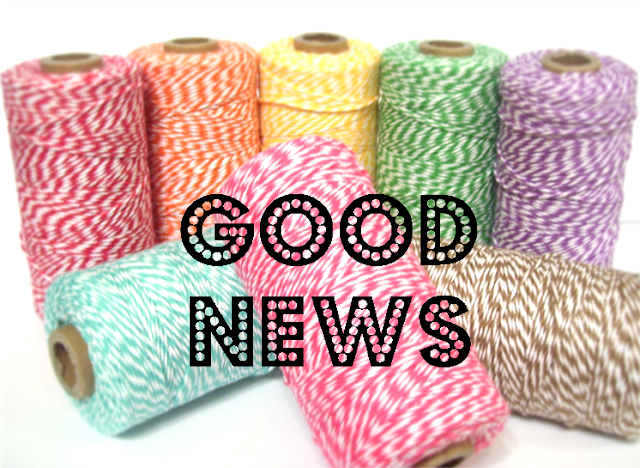 I have some exciting news to share with you at the end of this post! But before that I wanted to share a card that I made for Amy's Papertrey Paper Dolls challenge this week. She challenged us to make a card using one of PTI's button sets. I decided to use a rolled rose in place of a button on this card. I love the look of it! I embossed the image with Zing embossing powder on the brown cardstock. I used two colors of twine from The Twinery on this card (you can purchase the color that matches Hawaiian Shores, called Caribbean, in rolls of 10 yards in my Etsy shop). I sewed the buttons onto the lace using the Cappuccino twine and then wrapped a few rows of the Caribbean twine around the top of the lace. I just love all the shades of aqua...one of my favorite colors! So, now onto my exciting news! You have heard me talk about how much I love the twine from The Twinery before, well, I was asked to join The Twinery's "I Design with Twine" design team!! Yippee!! I've been a fan of their twine since the moment I laid eyes on it. Then, when I received my order in the mail, I was even more excited! The colors are spectacular (and they are working on new colors too!!) and so bright! The white that each color is entwined with is such a nice vibrant white too! LOVE!! I've been excited to share this with you but wanted to wait until the right time! 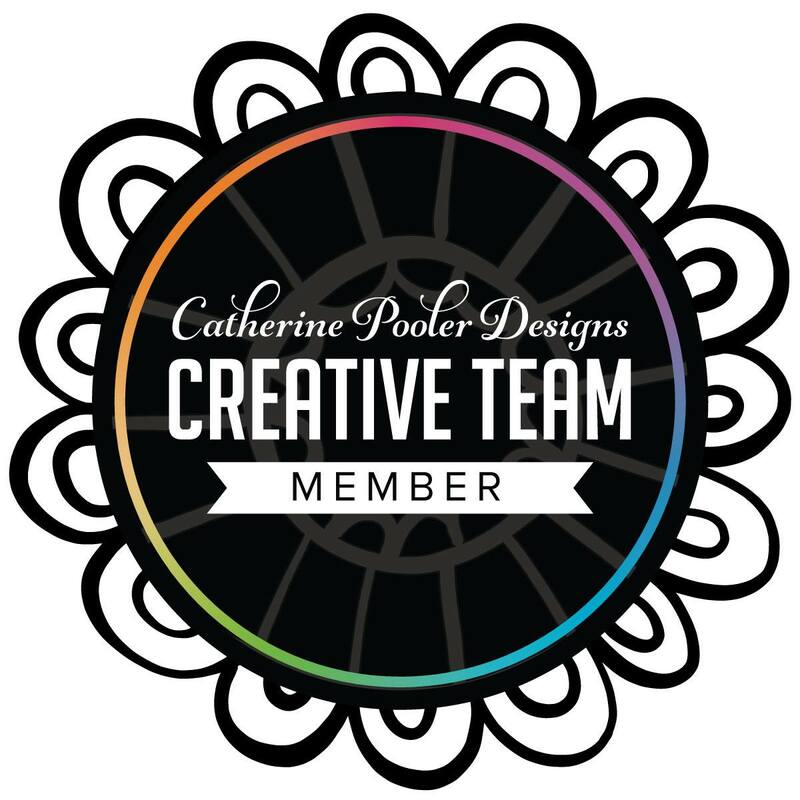 You should begin seeing all the design team posts around Christmas time and I'll most likely have some on my blog before then too. In the meantime if you'd like to check out The Twinery's blog, click here. They have fun projects, ideas and giveaways on there or become a fan of theirs on Facebook! Thanks for stopping by today and letting me share not only my card but my fun announcement too! Hello! How is everyone? Did all of you PTIers survive the release last night? I have to say that I am very glad that I have some birthday money to spend because with all those banners...well, I spent more than I would have usually but I am very excited to get my new goodies! I have another card to share with you today. I love these colors together...so crisp and clean. I used the Giga Guidelines Impression plate on the white piece and the Guidelines Impression plate on the aqua mist panel. It was so easy to know where to stamp my guideline images using this impression plate! The sentiment is from Verve (I borrowed Laurie's stamp for this...thanks Laurie!). Have a great day today! I'm keeping this post short because I have so much to do today!! Oh, and on a fun note the ladies from our church are meeting tonight to play Bunko...With a Clash! Everyone is suppose to wear outfits that clash!! It's going to be so much fun! I can't wait to see how everyone dresses (and who chickens out too!!). LOL!!! Enjoy your day! Thanks for stopping by! Hello!! I have quite a few things to share with you today and so this post is quite photo heavy! Last week I needed to make quite a few thank you cards and so I wanted to make a design that I could easily mass produce! Well, a one-layered card would have been perfect but I was feeling a little more ambitious than that, so I made quite a few small embellishments that I could layer on top of each other. Oh how FUN!!! I went through my PTI buttons and found the perfect sized buttons in lots of different colors! I used a flower punch to punch the shapes from an old book and from old sheet that I picked up at an antique shop for a quarter! I had so much fun making these and they went so fast! I have quite a few left over to use on future projects too! Next on my list is to make these with felt and twine from The Twinery!! I made 20 or so cards just like these! I went through all my PTI scrap cardstock pieces and found scraps just the right size for the borders and used a border punch on them. I also used a quickutz folder to emboss the background (yes, that got old running all those through the Big Shot I have to admit, LOL!). 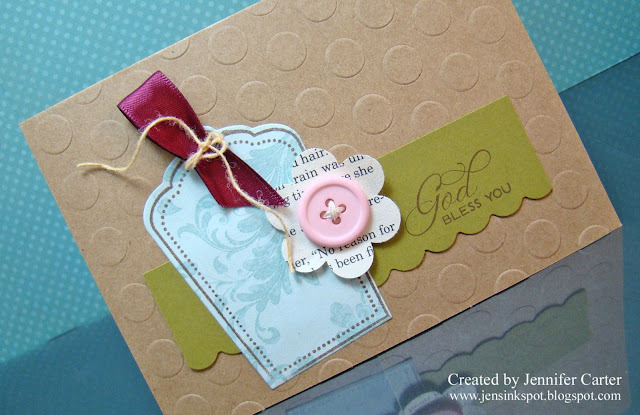 It was so fun mixing different color combination together, some of which I never would have thought of but since the button is such a small splash of color, there were so many possibilities that would work and not overwhelm the card! These were fun to make! 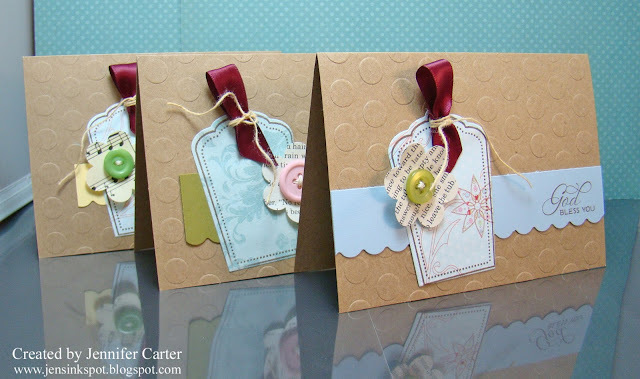 I love how just adding a tag to your card can really dress it up fast! 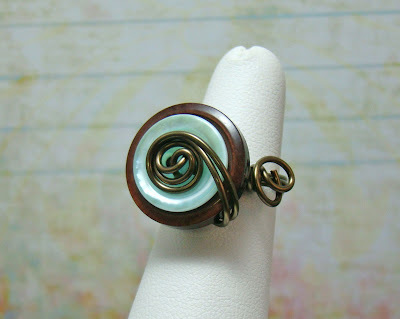 Also, I just added some new button rings to my Etsy shop (several of which use PTI's buttons!!) and wanted to share those with you real quick. 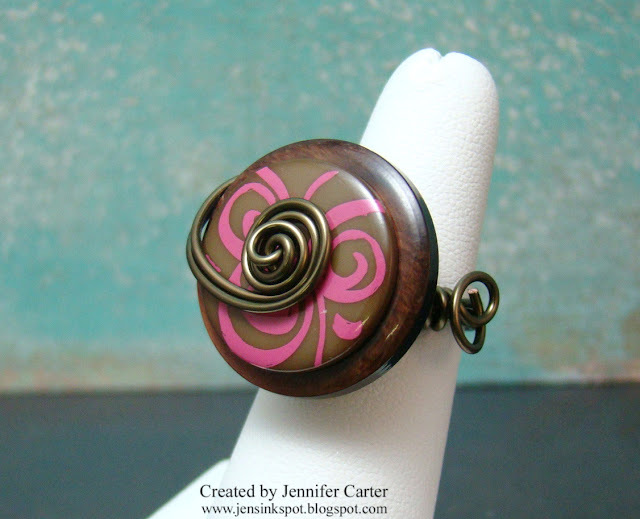 If you are interested in visiting my shop, you can click on the Etsy link to the right or click here. 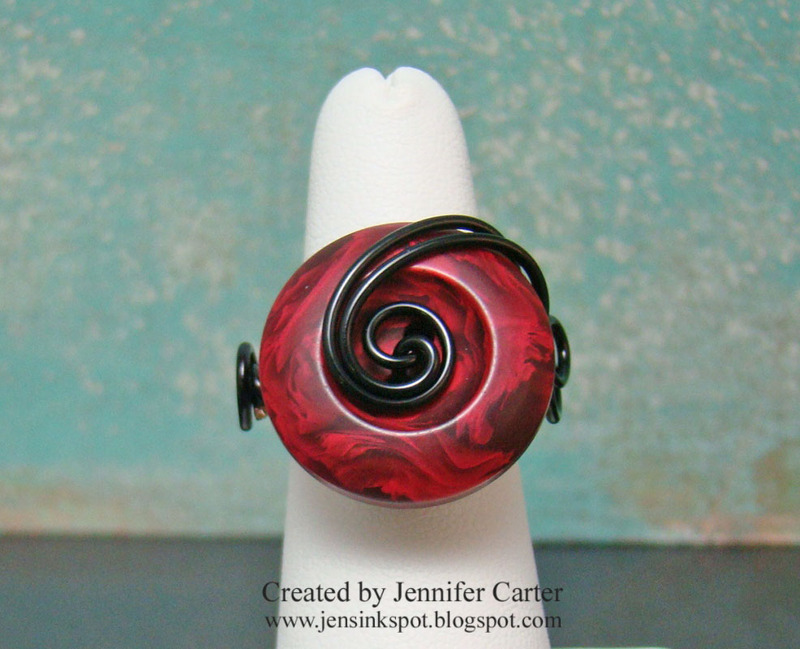 If you'd like to see other rings that I have for sale, be sure to visit Jen's Ink Spot on Etsy! Thank you so much for stopping by today! I hope you enjoyed the cards and rings! Hello everyone!! Sorry I've been MIA for a few days!! 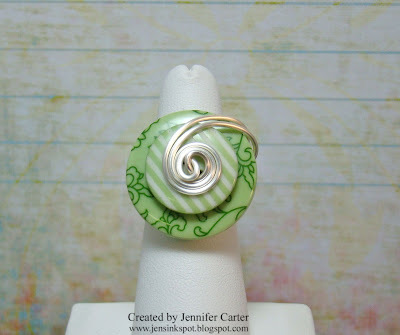 I have been busy working on projects and have neglected my blog!! I have a card to share with you today. 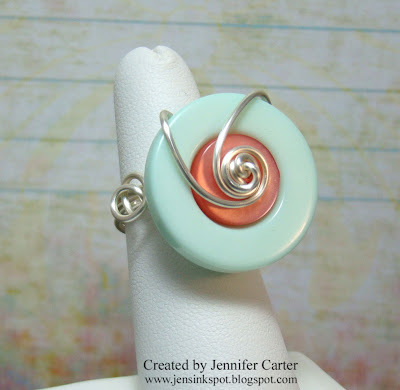 I made this several days ago for the Everything But the Kitchen Sink color challenge & Wee Memories Birthday Bash challenge but have had a terrible time photographing it! I love this color combo! 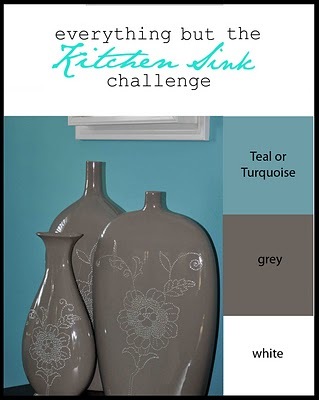 Gray is so hot right now and paired up with Hawaiian Shores it is such a striking combination! 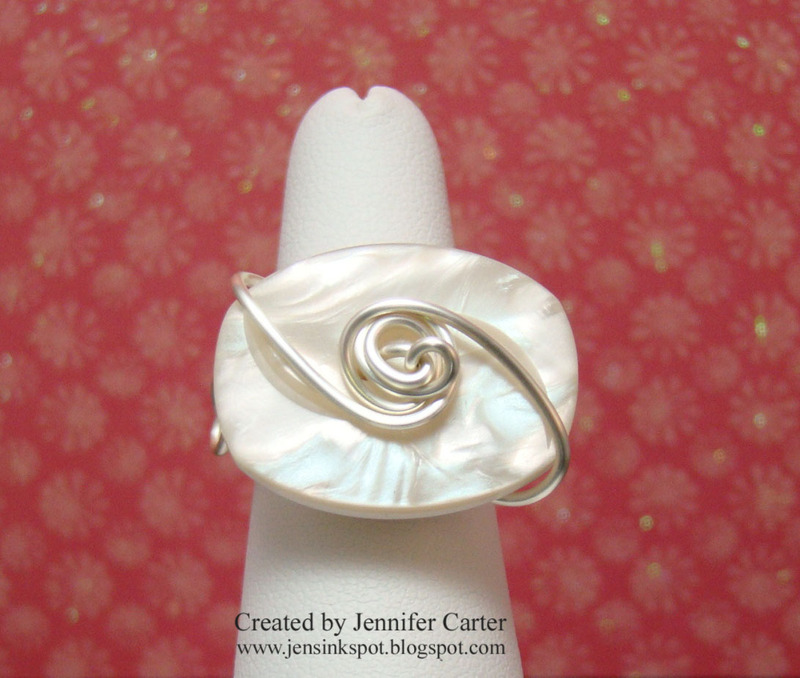 Here's a closeup of the white and silver pearls! 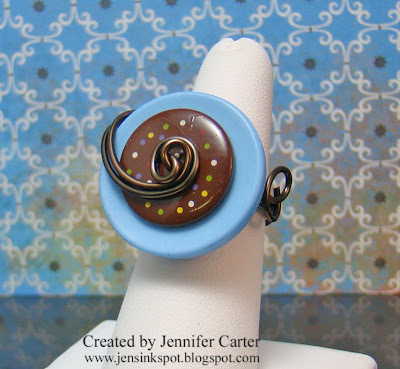 I love adding them to these medallions! The polka dotted paper is a dark gray even though it almost appears black in the photo. 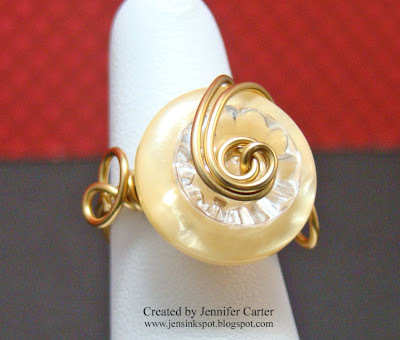 I am loving, loving these lacy circles from Nestabilities! So much fun! 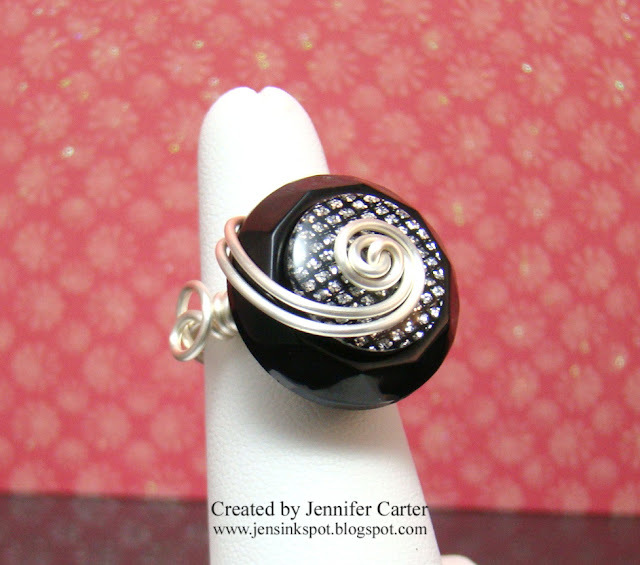 This one was layered onto a white circle to change up the look a little and make it more doily like to match the medallion. I used my copics to color in a few select sections of the medallion. Thank you so much for stopping by today!! I hope you enjoyed today's card! Have a beautiful day! Hi everyone! I wanted to share another card that I made based on Verve's Monday Mojo sketch. I stuck with the same color combination that I used for the other Mojo card that I made and even used the same stamps. For this card, I turned the sketch on its side to change things up a bit and went with a softer look. Well, I'm keeping this post short and simple! I hope you have a great day! 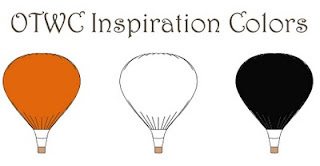 I really appreciate you taking the time to stop by my blog today! Thank you! Today is my parent's wedding anniversary and I wanted to make them a card. I wanted to make it elegant and to incorporate the colors from the Off the Wall Craftiness color challenge this week which were black, orange & white! I know, maybe not your traditional anniversary colors but that is why it is a challenge right!? LOL!! I think it turned out OK! I stamped the medallions in VersaMark and then embossed them. The contrast of the white and black is so striking in real life. I don't know if you can see in the picture or not, but I used the PTI Linen Impression Plate to give the white some texture. This makes such a huge difference! I used a PTI Fillable Frame die and stamp and cut the frame in half, stamped the sentiment on it and then tucked it under the bow. Thanks again for stopping by! I hope you enjoyed this non-traditional anniversary card! I hope my parents enjoy it too! Have a nice day!